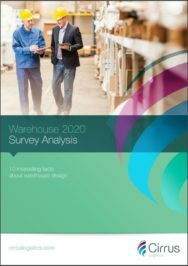 Our Warehouse 2020 Report has consulted with 59 warehousing professionals. Designed to gain a better understanding of the current approaches towards warehouse design and to learn what warehouse challenges will need to be taken into consideration in the future. 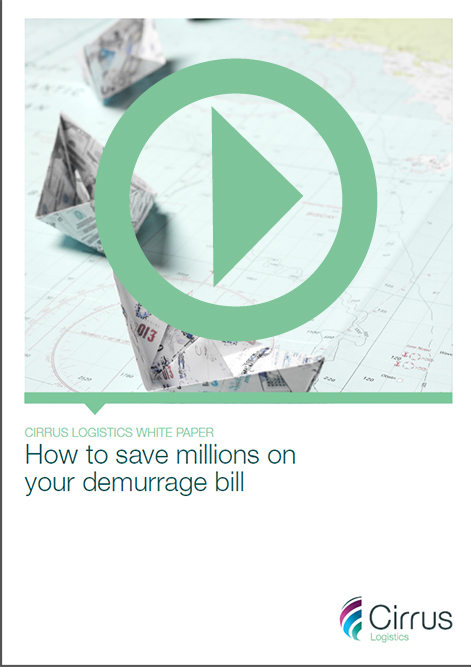 There are simple tweaks you can apply to reduce demurrage and make savings for the bulk cargo trade. Sometimes it’s hard to know where to start and what changes will actually effect your operation for the better. 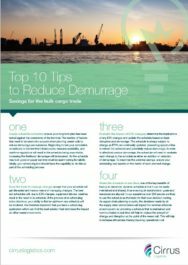 Using our industry knowledge and expertise, we’ve created a ‘Top 10 Tips to Reduce Demurrage’ guide. Learn how you can plan and execute an Omni-Channel supply chain that provides your customers with a seamless experience; regardless of the channel from which they ordered, without causing any disruption to your current operations. Supply chains continue to evolve as customers’ purchasing habits move from the high street to omni-channel shopping. Businesses expand and grow into new territories, companies merge, and product miles grow as new economies drive the global supply chain. Businesses need to continually adapt and meet demand without building unnecessary costs into the supply chain. 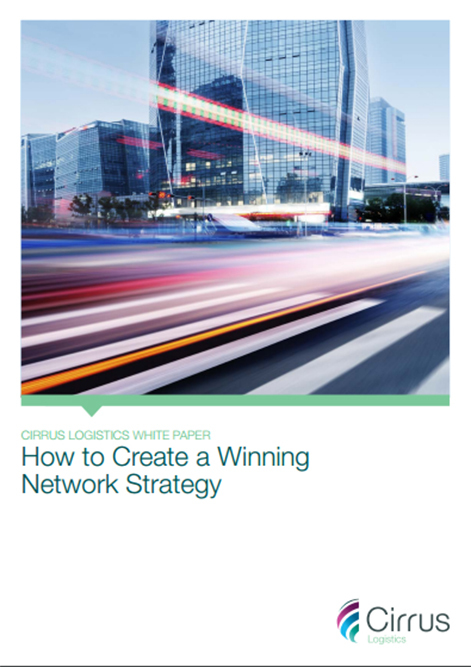 Importantly, they need to remain agile, with the capability to flex and change whilst remaining as optimal as possible, they need a winning network strategy. Learn how to effectively plan and reschedule vessels in order to lower your demurrage costs. Understand the different variables which affect your plan and make changes in real-time. 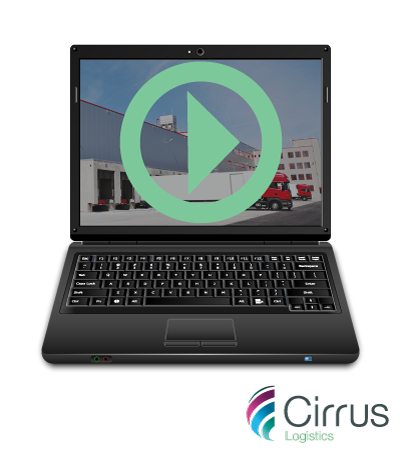 Using computer software, you can test changes before committing to them in the actual plan, whilst also being able to analyse historical data when dealing with demurrage claims. You’ll discover how to break down demurrage costs, create precise calculations and factor in future costs to save time on planning while making huge savings to your bill, year–on-year. Terminals are coming under increasing pressure to increase performance and maximise the potential of real-estate. 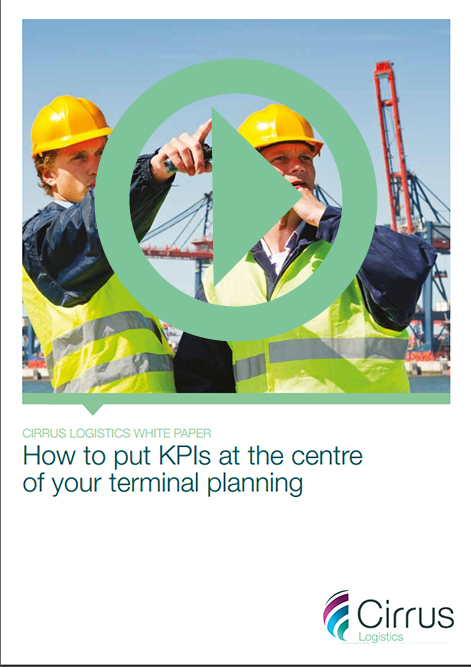 Ports tend to be measured and compared based upon their throughput, the amount of commerce conducted inbound and outbound of the port, however there are other KPIs that should be considered when looking at terminal planning and the efficiency of your port. This does not necessarily mean a raft of work for your analysts, simple measures can be put in place to allow you to accurately understand exactly what is happening within your port and the changes that can be made to improve vessel call efficiencies. 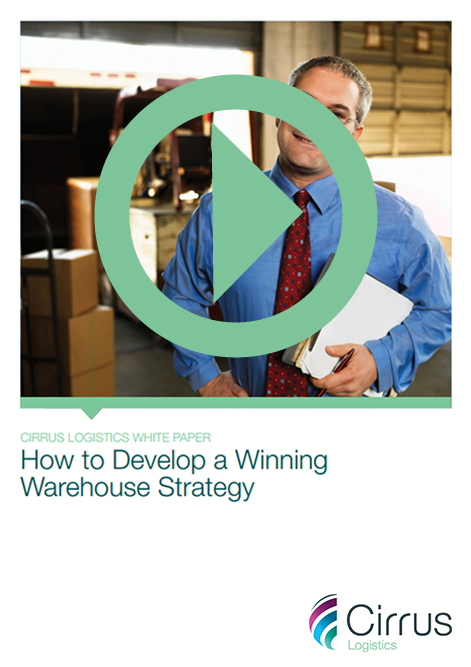 This paper and whitepaper have been created to provide supply chain directors with an introduction to the power of using computer simulation to develop better a warehouse strategy. Simulation takes the risk out of change by accurately taking into account variability, uncertainty and complex interdependencies between processes. There are simple tweaks you can apply to make your warehouse more efficient and save you money. Yet, it’s hard to know where to start and what changes will actually effect your operation for the better. The task is harder still when looking to expand an existing operation or build a new one from scratch. 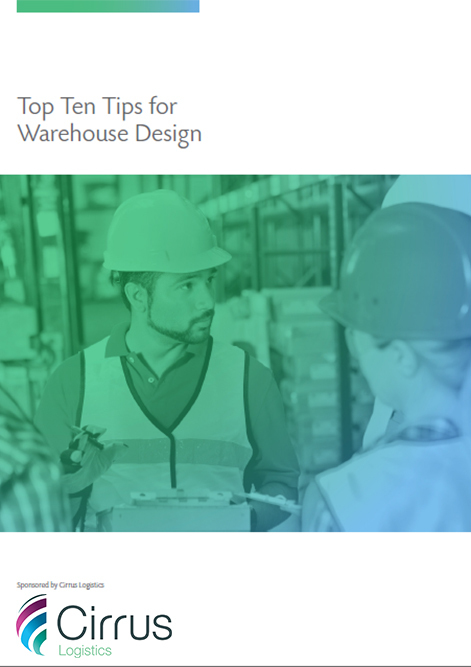 Download our complimentary ‘Top Ten Tips for Warehouse Design’ guide. 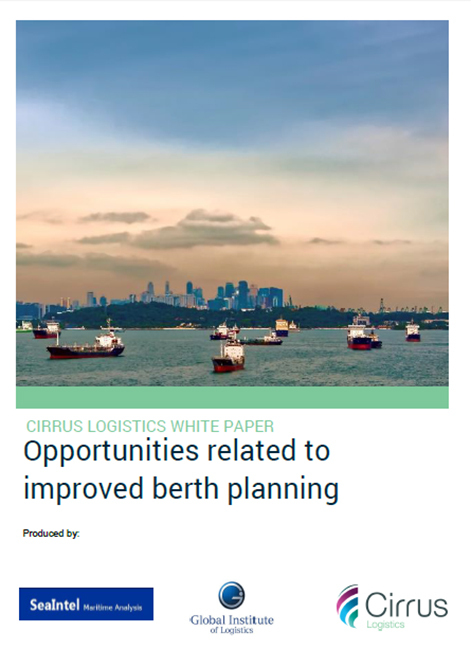 This paper, co-authored with the Global Institute of Logistics and SeaIntel Maritime Analysis examines the benefits of slow steaming and analyses financial benefits from improvements in the berthing process. For one case an annual saving of 40 million USD could be realized if the berthing process can be improved by 3 hours. Through a survey we find that a significant part of the berth planning process is highly manual in many ports and terminals. We conclude that is it feasible to improve the berth planning process and a substantial financial gain can be achieved by doing so.